Where? 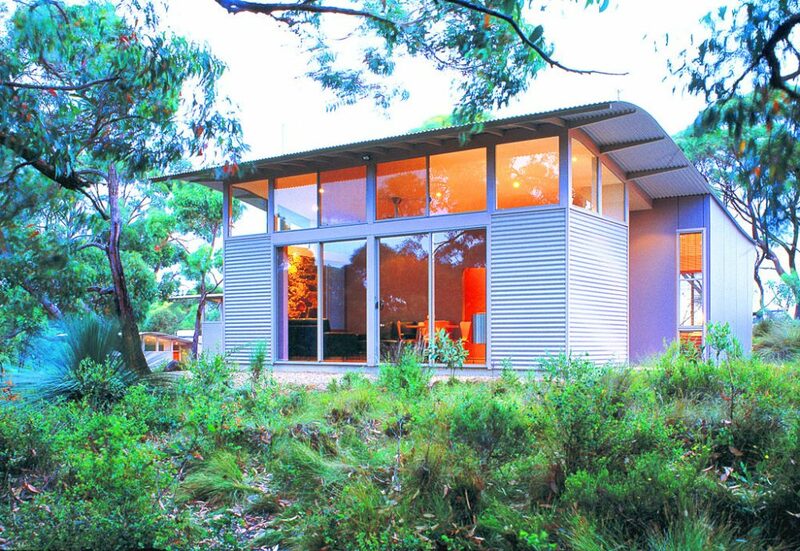 // Ridge Top Retreats is in the stringybark forest on the Fleurieu Peninsula, two hours south of Adelaide. Why? // The location makes it a luxe camp base for exploring multiple hiking trails throughout the park, with scenery ranging from coastal views to bushland and dense forest; it incorporates a section of the iconic Heysen Trail. Swimming, fishing, snorkeling, surfing and hang-gliding are also available. How much? // From $225 per night, including brekkie for two. Where? // Albany is located in the south-west corner of WA, just over 400km from Perth. Skywest regularly flies there from the state capital – the journey takes about 75 minutes. Why? 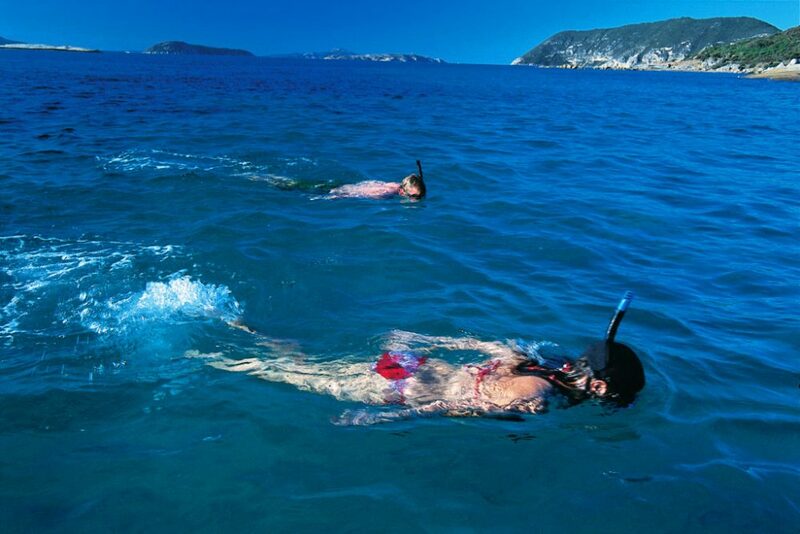 // Albany is renowned for its white sandy beaches and prime snorkelling and diving sites – including HMAS Perth, the eastern end of Michaelmas Island, Blue’s Canyon, Breaksea Boulders and Sea Cove. Now is a great time to visit, too, as whales frequent the area from July to October. How much? // Stay at Lilacs Waterfront Villas and Cottages from $140 per night for two. Where? // Davidson’s Arnhemland Safaris is based at Mt Borradaile, a registered Aboriginal sacred site, nestled against the Arnhem Land escarpment. Being over 300km east of Darwin, it is best accessed via a one-hour scenic flight from the city, or a half-hour flight from Jabiru. Why? 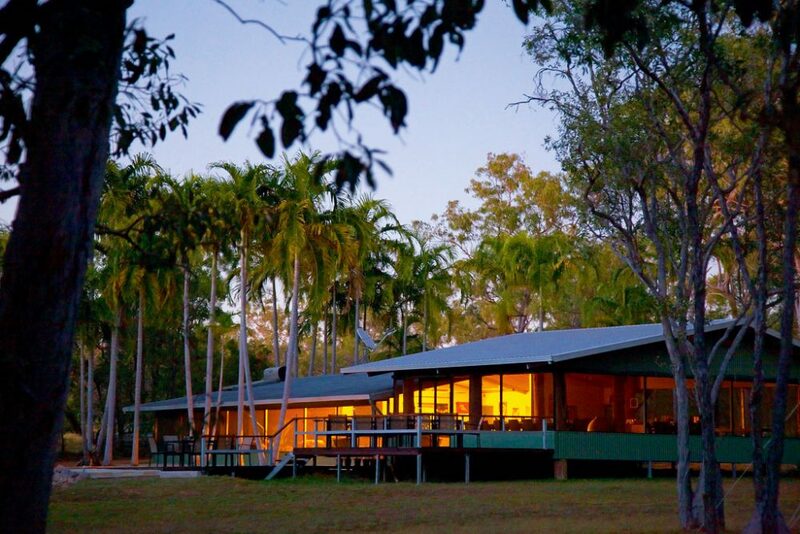 // Accommodation costs include meals, tours and activities – such as boating, 4WD adventures, billabong cruises, barramundi fishing, bush tucker tracking, and guided tours through paperbark swamps and rainforest. How much? // Air charters from $250 per person each way; accommodation at the base camp from $700 per person. Where? // Mt Barney Lodge Country Retreat is at the base of Mt Barney within south Queensland’s Scenic Rim, 115km south-west of Brisbane. Why? // Beautiful scenery, local wineries, olive groves… and did we mention the activities? The retreat offers rock climbing (beginners to advanced), abseiling, eco walks, mountain expeditions and more. How much? // Homesteads from $320 per night, cabins from $140 per night, and weekend (two nights’) camping from $28 for adults.